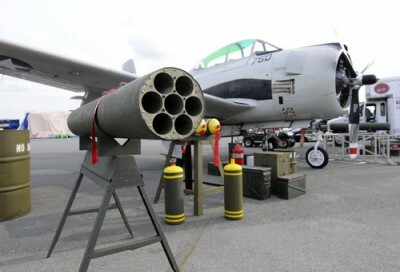 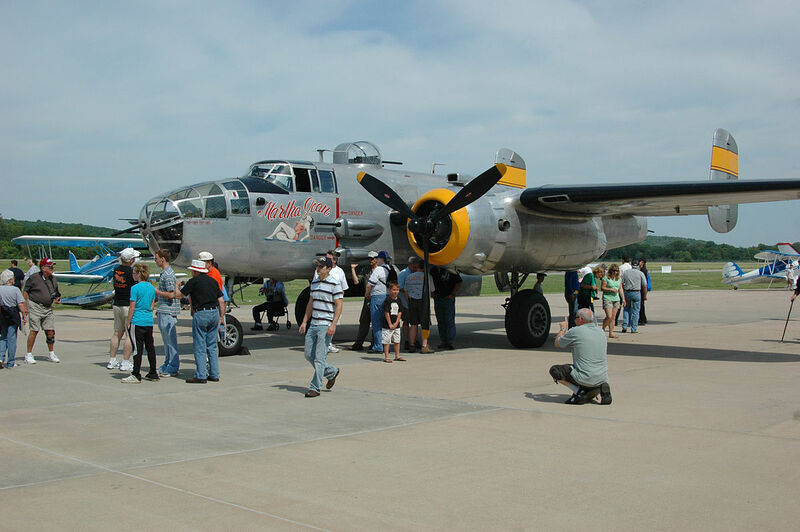 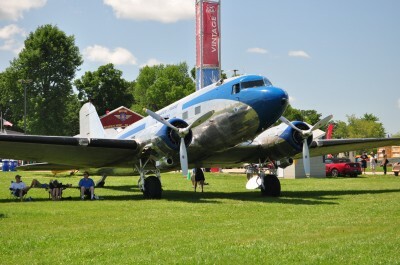 Our amazing air show performers do awesome things in the sky, but you can also tour the static display aircraft and exhibits located throughout the air show grounds. 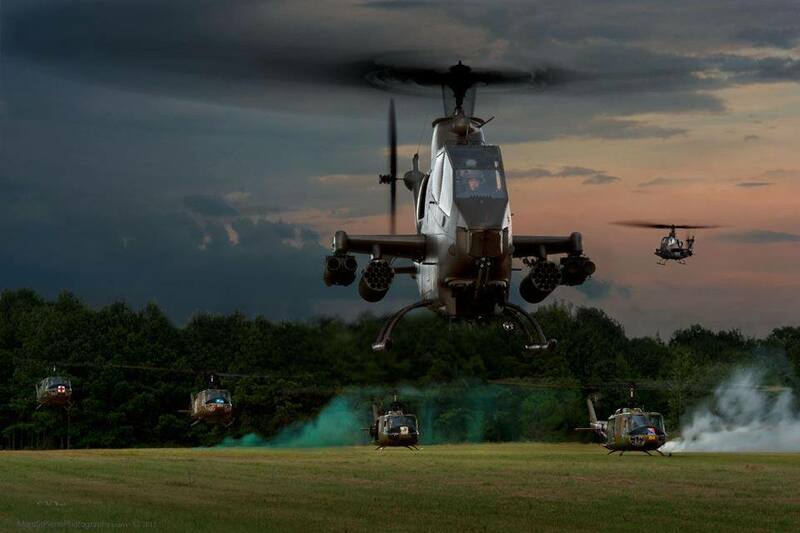 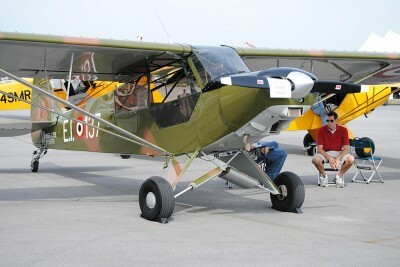 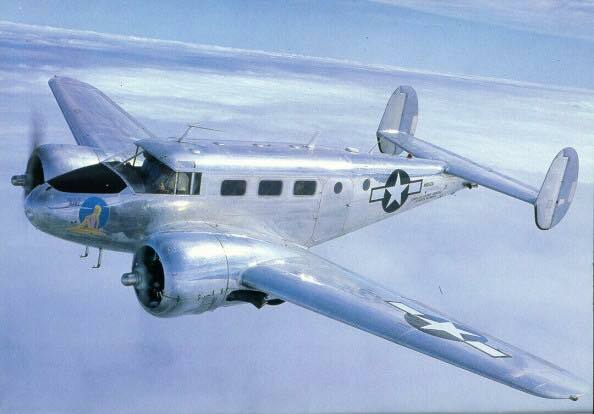 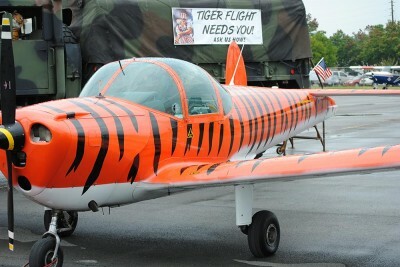 We will be creating some incredible static display aircraft & ground exhibits. 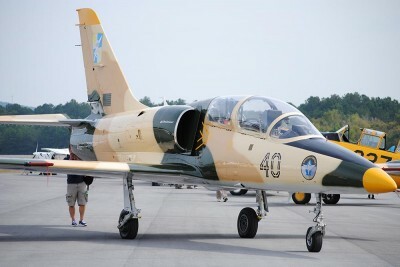 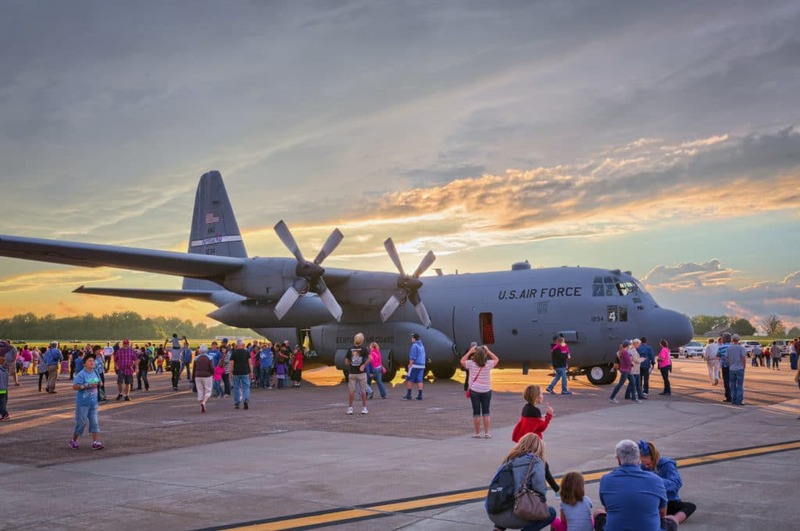 If you have an aircraft, aviation or marketing exhibit that you are interested in displaying, please contact the air show office at (706) 291-0030 or email us at tina@wingsovernorthgeorgia.com. 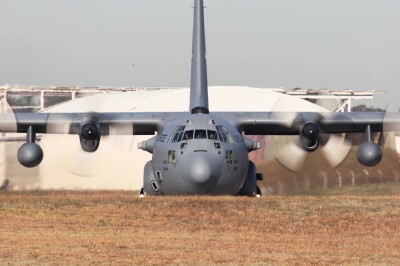 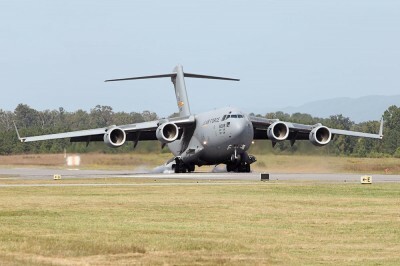 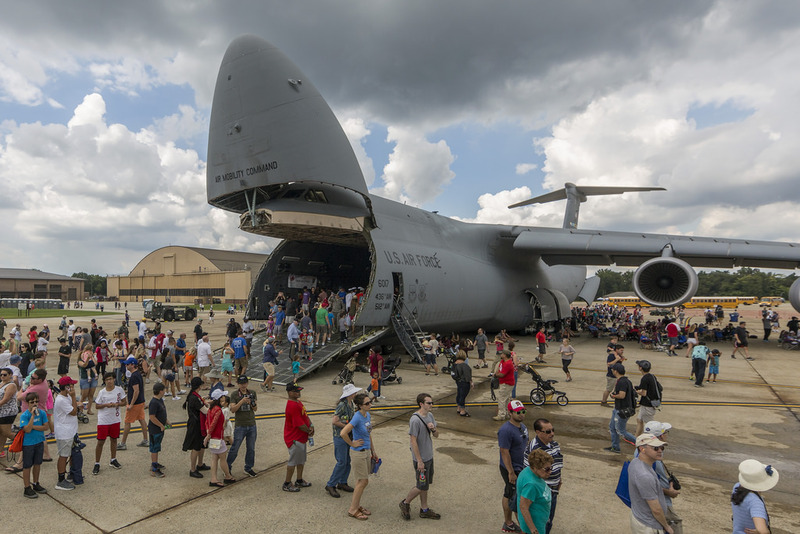 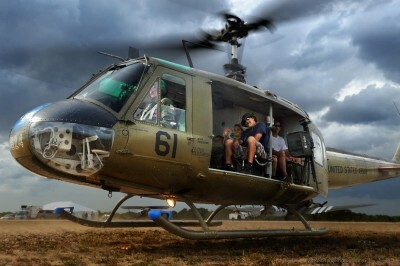 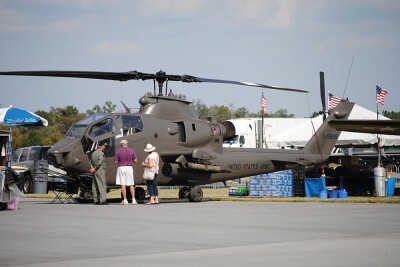 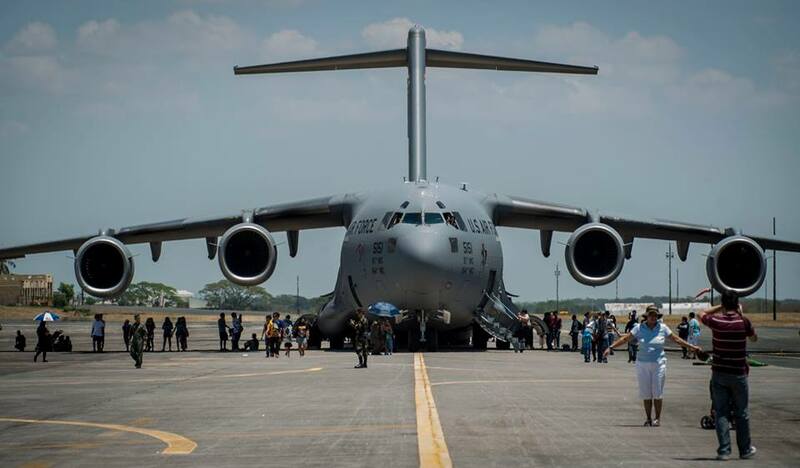 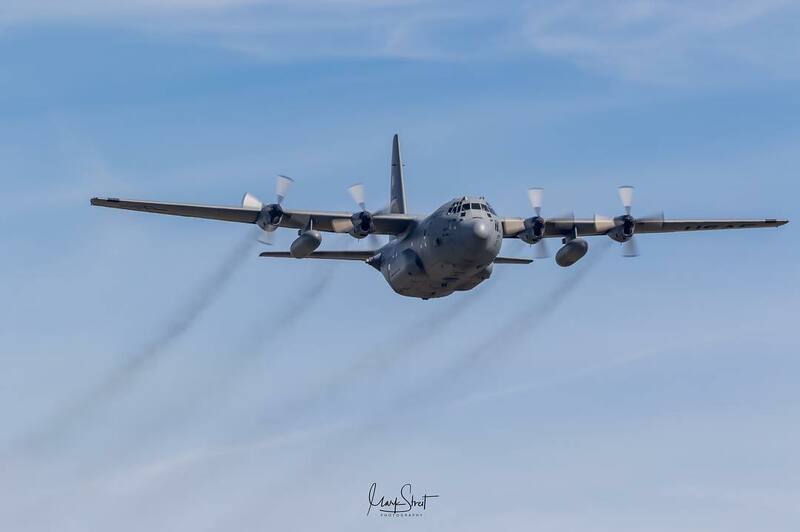 NOTE: Due to the current DOD directives and aircraft availability at the time of the airshow; all military & civilian aircraft are only representative of the types of aircraft & exhibits being requested for static display purposes.